2. Wrap bacon slices around the whole body by weaving them, which makes the turtle "shell"
3. Cut the hot dogs into pieces and place into the shell body as the head, tail, and legs, shaping as necessary for the tail, and cutting slits into the legs for toes. 4. 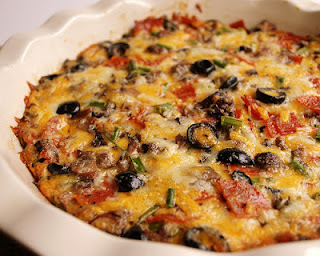 Cover a cookie sheet pan with foil and place a cooking rack over the pan to keep the "Turtle" from swimming in the fat. 5. Bake in a preheated 400F oven for 20-30 minutes until the "turtle" is cooked to perfection. Getting a visual is important, so the before and after pictures of how the turtles should look can be seen at Louisiana Cookin'. Turtle burgers should not be too blackened, as you might in some Cajun style recipes. 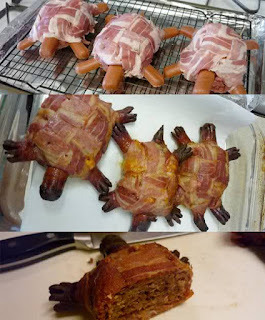 Make sure they are crispy and browned, but not too crunchy that the turtle loses its shell when cut. Turtle...now that's some GOOD eatin'! THE BEST STEAK GRILL GLAZE EVER ! THE MINCED GARLIC SOLD IN SMALL JARS CAN BE USED INSTEAD OF ROASTING THE GARLIC MAKES IT A LOT EASIER AND JUST AS TASTY ! the sauce just before taking the meat off the flame, since it is very sweet and will quickly burn. Serve extra on the side. THE MINCED GARLIC SOLD IN SMALL JARS CAN BE USED INSTEAD OF ROASTING THE GARLIC MAKES IT A LOT EASIER AND JUST AS TASTY ! 1. Cut about 1/2-inch off of top of garlic. Cut the roots so that the garlic will sit flat. Remove the papery skin from the garlic, but leave enough so that the cloves stay together. 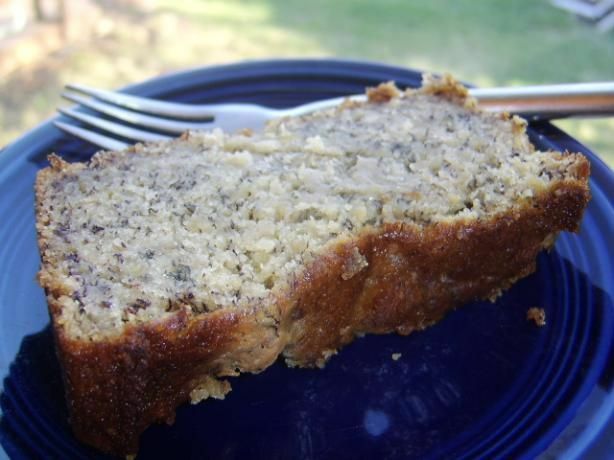 Put garlic into a small casserole dish or baking pan, drizzle olive oil over it, and cover with a lid or foil. Bake in a preheated 325° oven for 1 hour. Remove garlic and let it cool until you can handle it. 2. 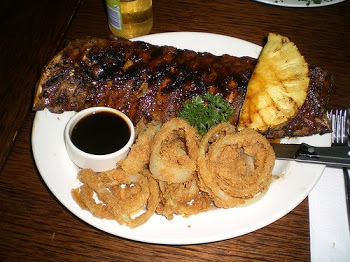 Combine water, pineapple juice, teriyaki sauce, soy sauce, and brown sugar in a medium saucepan over medium/high heat. DO NOT LET IT BOIL OVER IT CAN BE FLAMMABLE ! Stir occasionally until mixture boils then reduce heat until mixture is just simmering. 3. Squeeze the sides of the head of garlic until the pasty roasted garlic is squeezed out. Measure 2 teaspoons into the saucepan and whisk to combine.Add remaining ingredients to the pan and stir.4. Let mixture simmer for 40-50 minutes or until sauce has reduced by about1/2 and is thick and syrupy. Make sure it doesn't boil over.Pour over or brush on meat just before removing from the grill if you put it on before this it could burn.Makes 1 cup of glaze. 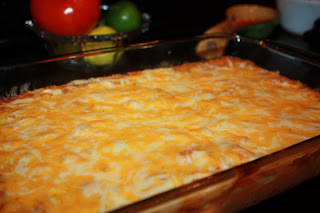 HINTS : the longer it simmers the better but DO NOT LET IT BOIL OVER IT CAN BE FLAMMABLE ! ALSO do not brush on till you are almost ready to take off because it could burn if you put it on too soon. I always serve extra for dipping in small ramekins or bowls. 1 Set your oven to 450 degrees Fahrenheit. 2 Dump can of baked beans (we use Bush's vegetarian) into a casserole dish. (We use a medium sized glass bowlish looking thing). 3 Set the dish aside. 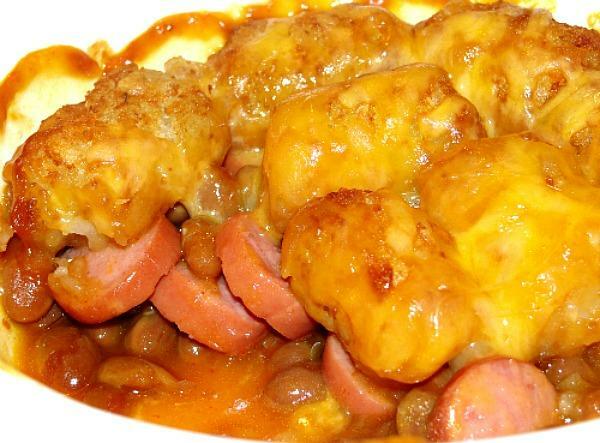 4 Cut up hotdogs into bite sized pieces; add to casserole dish, and mix until dogs are well coated with baked bean sauce. 5 Cover the bean and dog mixture with tater tots. We usually use a couple handfuls; use as many as you'd like. Just make sure to cover the mixture completely. 6 Place the casserole dish in the oven for 1/2 an hour or until tater tots are golden brown. 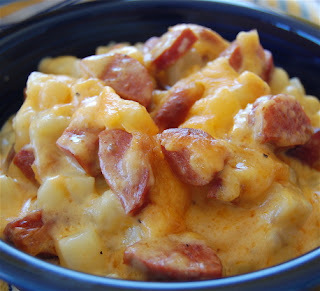 7 When Redneck Casserole is all done, turn off the oven and sprinkle the top with cheese. 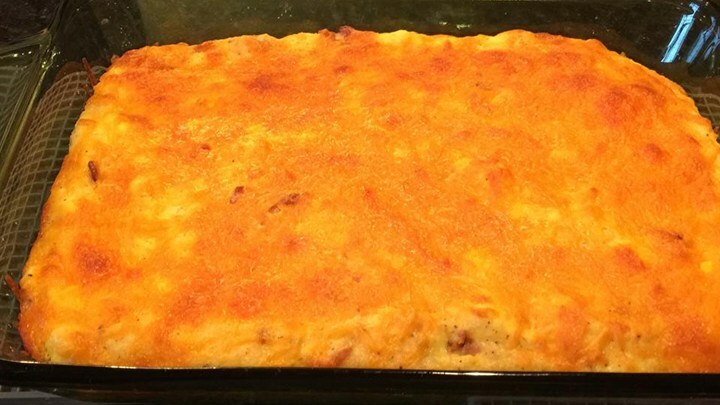 8 Redneck Casserole is completely done when cheese is melted and you just can't take it anymore; dig in! sour cream, ketchup, mustard, hot sauce, etc.). Combine the mushrooms and all the other ingredients in a large bowl. Mix. 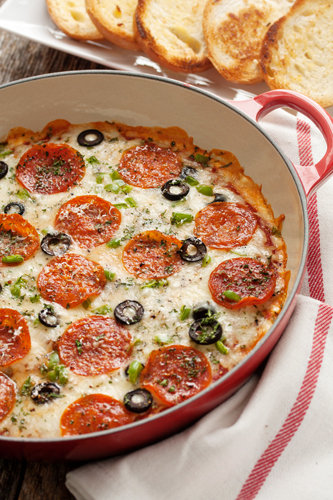 Spray a 9×13-baking dish (or a deep dish pie plate) with cooking spray. Place mixture into baking dish and spread to even out. Bake at 350 for 25 – 30 minutes. You can also add or take away "toppings" based on your tastes. Enjoy! 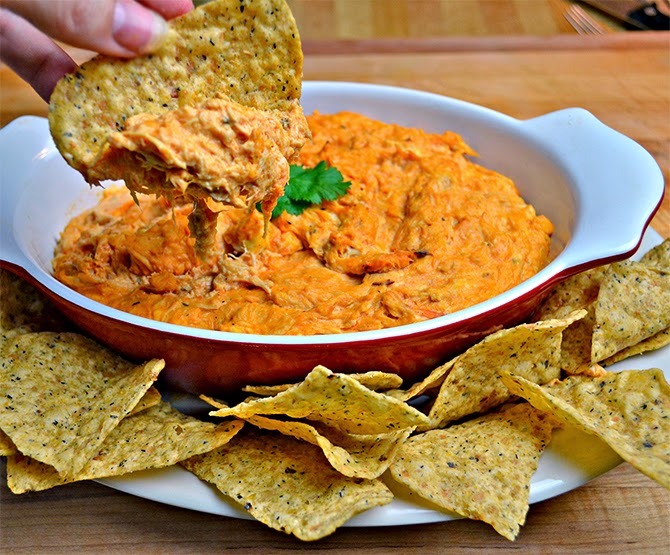 ** I also made the dip and ate it cold, without melting the cheese or popping it the oven. It was still amazing! I love versatile party treats! In a medium bowl, stir together crushed vanilla wafers and butter until blended. Firmly press on bottom and up the sides of a 9-inch pie plate. Bake at 350° for 10 to 12 minutes or until lightly browned. Remove to a wire rack, and let cool 30 minutes or until completely cool. For the pudding: Whisk together sugar, flour, eggs, yolks and milk in a heavy saucepan. 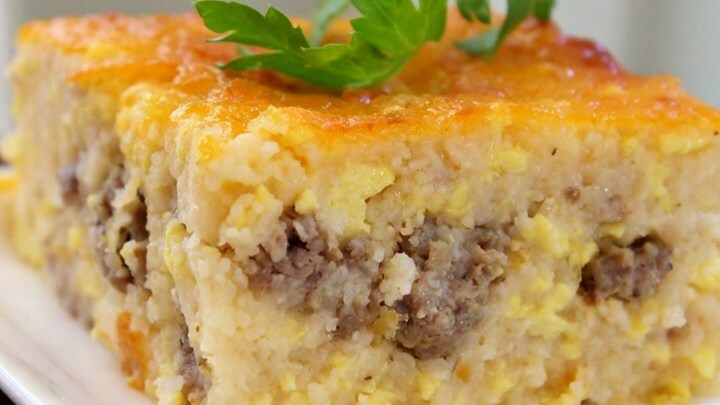 Cook over medium-low heat, whisking constantly, 10-12 minutes or until it reaches the thickness of chilled pudding. (Mixture will just begin to bubble and will be thick enough to hold soft peaks when whisk is lifted. It must be thick and slightly bubbly to set up properly!) Remove from heat, and stir in vanilla. Whipped Cream: In a medium bowl, whip cream on medium high speed til soft peaks form. Slowly add the sugar and vanilla and continue to beat til thick and stiff. Don't overbeat or you'll have butter! 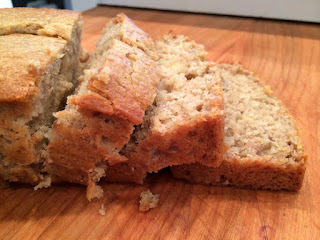 Assembly: Arrange half of the banana slices evenly over bottom of cooled crust. Spread 1/3 of cooled pudding over bananas, then layer with 20 vanilla wafers. Spread 1/3 more pudding over vanilla wafers, then add the remainder of the banana slices and cover them with the last of the pudding. Spread the whipped cream over the entire pie and decorate with more vanilla wafers if desired. Refrigerate at least for 4 hours. Overnight is best. Consume within 2 days. NOTE: It's best to prepare the pudding in advance to allow it to chill properly. If you prefer this pie be topped with a meringue then there's no need to refrigerate the filling. Also I used an entire box of vanilla wafers for the pie. If you want to decorate with additional wafers then get a second box to be on the safe side.